Protect your devices and provide short term backup for power outages for your security equipment. The UPS-A600-L is a line interactive uninterruptible power supply with a max capacity of 600VA / 360W. 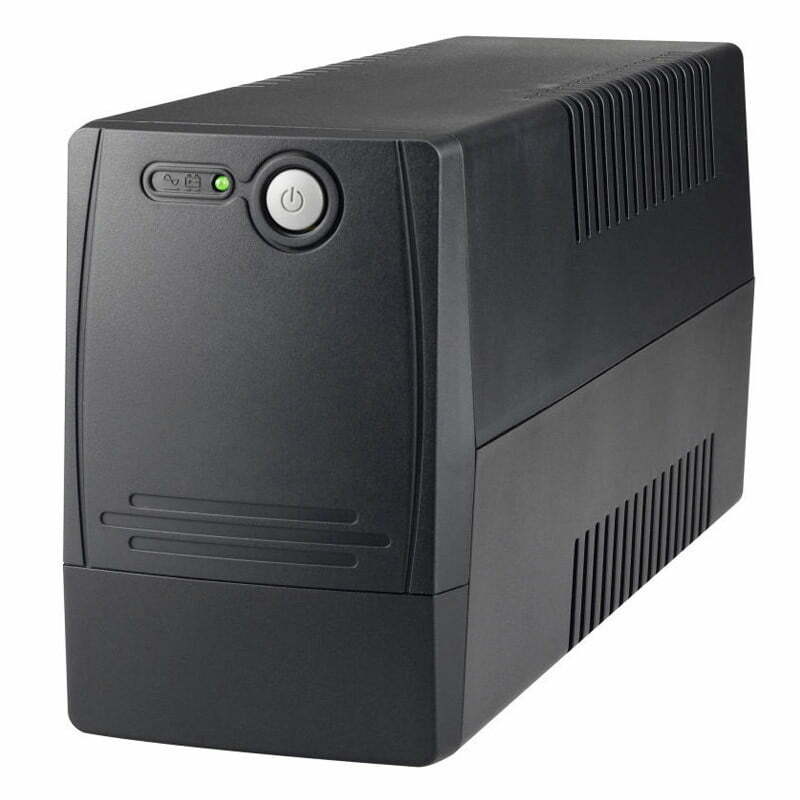 This UPS will protect your connected electronics from overloads, overcharges and ESD, while also providing a short-term battery backup for your security system in the event of a power outage. 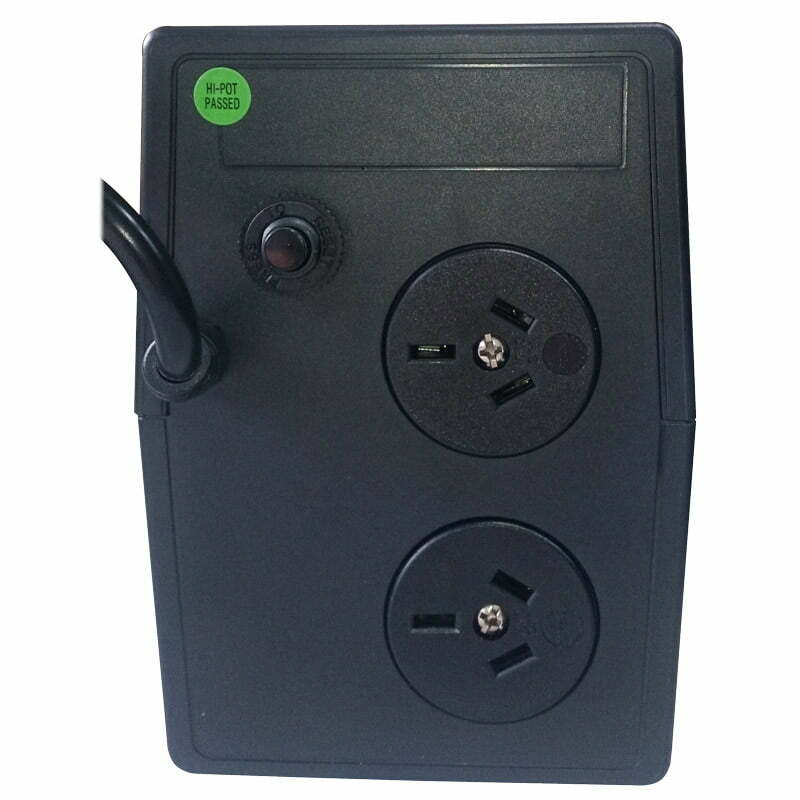 The UPS-A600-L can provide backup for two Australian 3-pin devices.